Learn the correct methods and techniques to safely and effectively joint (and terminate) high voltage cables up to 15kV with our High Voltage Cable Jointing Stockton Course. Taking place at our high voltage training centre in North East England, you’ll both learn the theory and take part in practical work realting to high voltage cable jointing and termination. 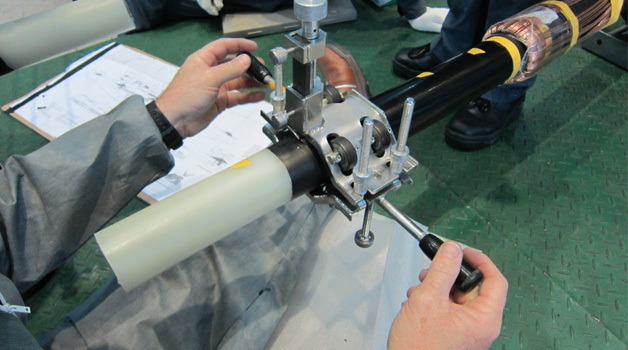 You’ll be nvolved in the preparation of high voltage polymeric cables, learn to splice or terminate the cables, gain understanding of how to correctly strip and prepare a cable and ultimately learn to install almost any type of joint or termination by any manufacturer.